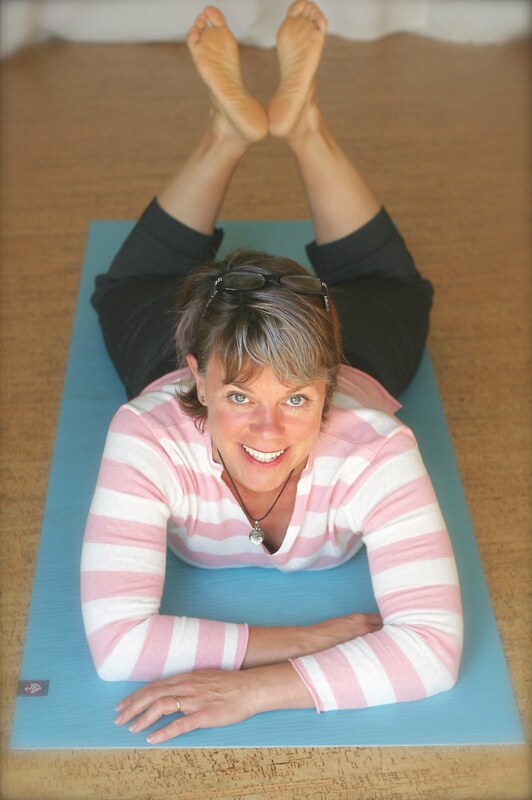 Think Somatics | Change for Good: Stephanie says. . .
Kristin Jackson is an excellent trainer! While taking a “healthy vacation” in Portland for 2 weeks in June 2009, I worked out with Kristin many times - receiving both private personal training (Pilates reformer, water aerobics, and Nordic walking) and participating in her small group classes (varied outdoor and indoor circuits, and mat Pilates). In addition, Kristin was so helpful on my first vacation, that on my next vacation I brought my mom to her class and my mom loved her! While Kristin delivers the hands on guidance regarding which exercises to perform and how many repetitions to do that you’d expect from any trainer, she also goes beyond what other trainers provide by actively educating her clients on how to engage their bodies in everyday fitness to improve their own health. She does this by continuously educating herself on the latest industry approaches to occupational therapy, and also by learning about each of her clients as individuals. By striving to understand the goals and challenges of her client’s lives, she can recommend appropriate movements to support them. Another aspect of Kristin’s approach that was a pleasant surprise was her attentiveness to each individual in the small group classes – she makes a point to give personal feedback to every participant in every session, which made me feel like I’d received a private session, but at a fraction of the price and with the collaborative atmosphere of a class. Finally, Kristin is a lot of fun! She has a passion for life well lived and gets bored just like you do with doing the same exercises all the time, so she uses her creative energy to design a constantly changing array of exercise strategies to keep you interested and to keep your body challenged. I wholeheartedly recommend Kristin Jackson as a personal trainer to help with weight loss, recovery from injury, preparing for a fitness challenge, or improving general health. You will learn from her and have a great time too! What a complimentary and helpful review of Kristin and TIOSF!